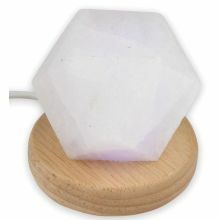 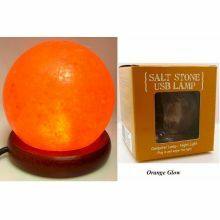 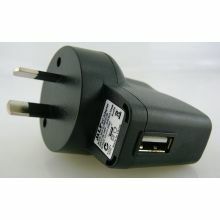 Our range of mini Himalayan Salt Lamps that plug into a USB connection of your computer. 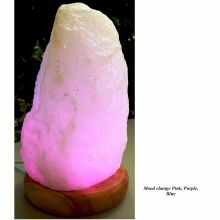 Himalayan Salt Lamps can help eliminate the smell of smoking, cooking odours, chemicals, mould and mildew or allergens such as pollen, dust, and airborne bacteria. 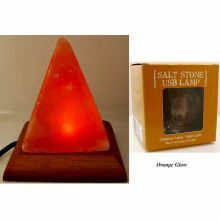 Our salt lamps work efficiently and act as a natural dehumidifier. 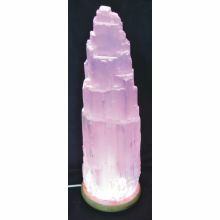 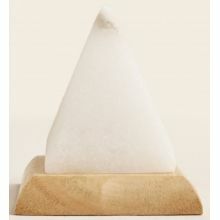 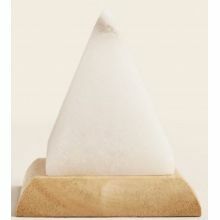 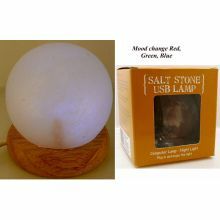 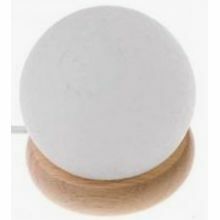 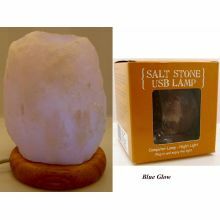 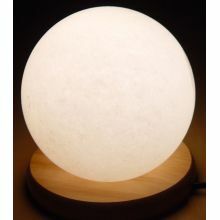 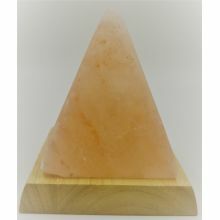 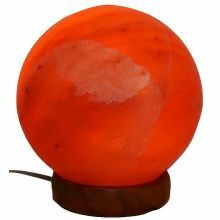 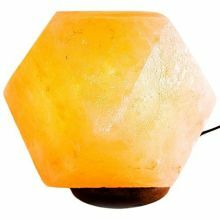 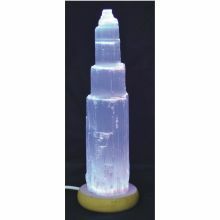 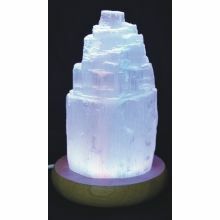 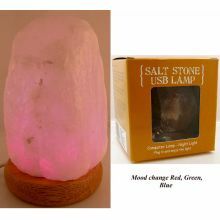 These are authentic natural colour Himalayan Salt Lamps and each piece is unique in colour, design and size. 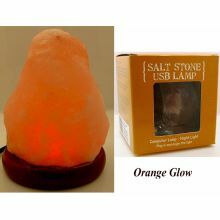 This salt lamp has an LED bulb in it so its long lasting. 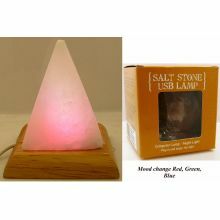 Our range of mini Himalayan Salt Lamps that plug into a USB connection of your computer.